Dr. Kellum is a graduate of the University of Mississippi, where he was awarded the Taylor Medal, which is the highest academic award given. 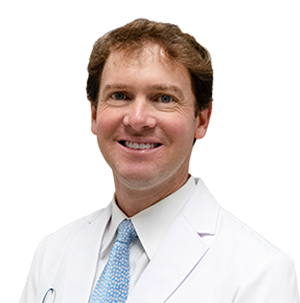 Afterwards, he graduated from the University of Mississippi School of Medicine and then completed an orthopedic surgery residency at the University of Mississippi Medical Center. Dr. Kellum, who specializes in foot and ankle trauma, sports injuries, deformity correction, orthopedic fracture treatment, and ankle arthroscopy, then completed an AO fellowship in Liestal, Switzerland. In addition to this, Dr. Kellum completed a fellowship in foot and ankle surgery at the University of Utah and is Board Certified by the American Board of Orthopedic Surgeons. As a self-proclaimed “Mississippi Boy,” Dr. Kellum enjoys rooting for Ole Miss in his spare time, as well as hunting, fishing, or doing just about anything outdoors. According to Dr. Kellum, he is most proud of his wonderful wife and three young kids, all of whom he says keeps his hands busy and his heart happy.